Former Arunachal Press Club president, Chopa Cheda on Sunday urged upon the people of Pipu circle in particular and the State in general to shun the cash-for-votes syndrome so as to facilitate a clean election. 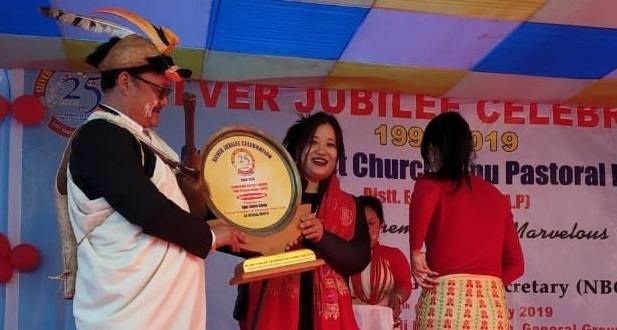 Addressing the valedictory function of Likwa Gyadi Baptist Church’s silver jubilee celebrations at Pipu near Seppa, the headquarters of the East Kameng district, Cheda said that money-culture in elections has deprived the common people as well as the region and State of real development. “Instead of getting involved into money politics during elections, choose a suitable leader irrespective of the party or area, who can work and stand for the people and lead the region towards development,” Cheda said. The former APC president who was also the chief guest of the programme, appreciated the Clean Election Campaign launched by Nyishi Baptist Church Council (NBCC). “The churches have always played a major role in elections. 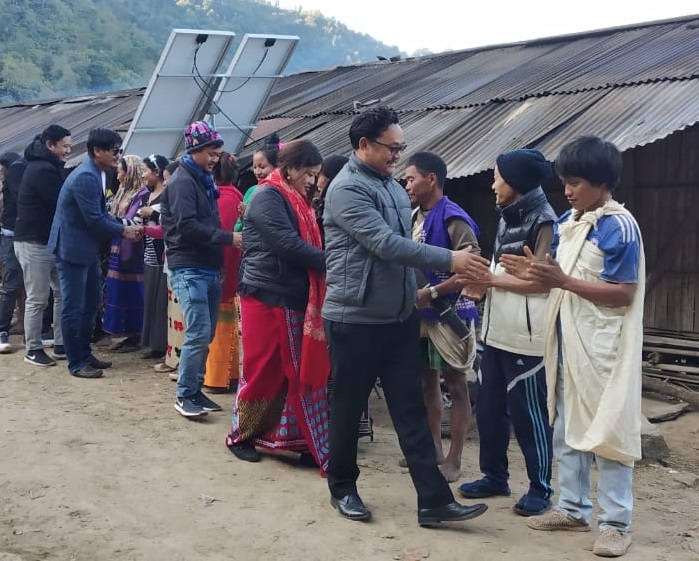 Accordingly the initiative of NBCC will go a long way in assisting the people choose a worthy leader and also help curtail the illegal and corrupt practices that hamper a free and fair election,” Cheda said. While stressing on preservation of tradition and culture, Cheda at the same time appealed the people to give equal space to all other religions as well. “One of the major teachings of Jesus Christ is to give respect and love others, so we should follow his teachings without any discrimination,” he said. Further expressing concerns over the poor infrastructure and road connectivity of Pipu and Gyawepurang circles, Cheda reiterated that it was for the people to decide and choose a representative who would work for the betterment of the region. A good leader can lead us and the society to a new graph of development and finding a good leader will only be easy if corrupt practices during election are shunned, added Choya. Among others, former Gyawepurang ZPM Demo Gyadi and silver jubilee celebration organising member Pebo Gyadi also spoke on the occasion. An array of games and cultural events and a community fest was organized on the day to mark the celebrations.